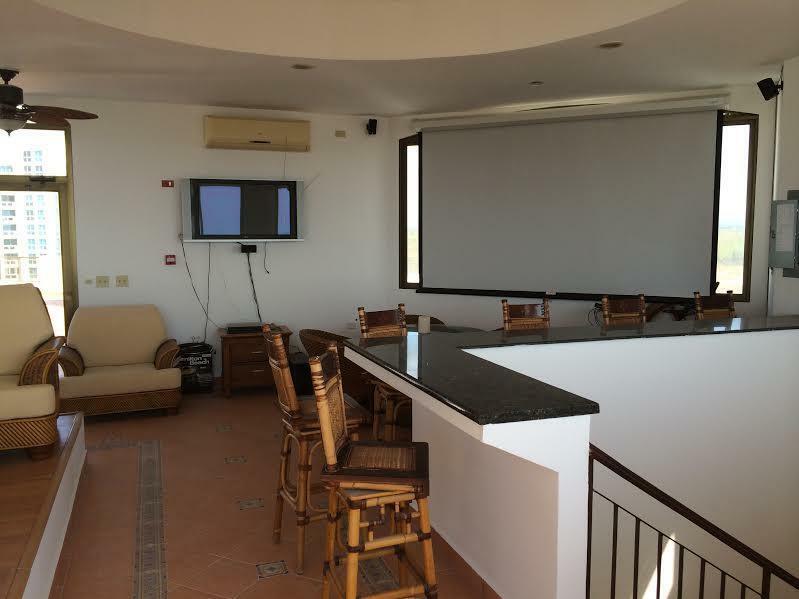 At the Playa Blanca area, with spectacular ocean and mountain views , this spectacular Villa Azul Unit is for sale. 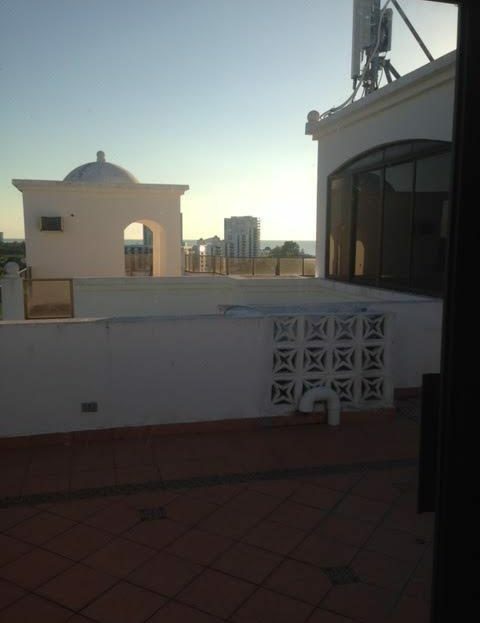 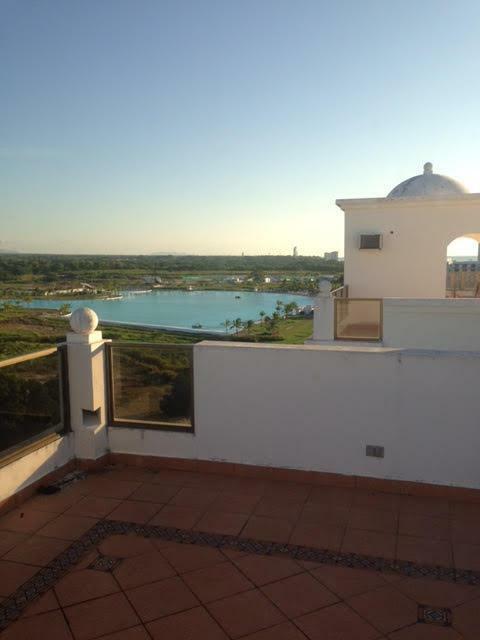 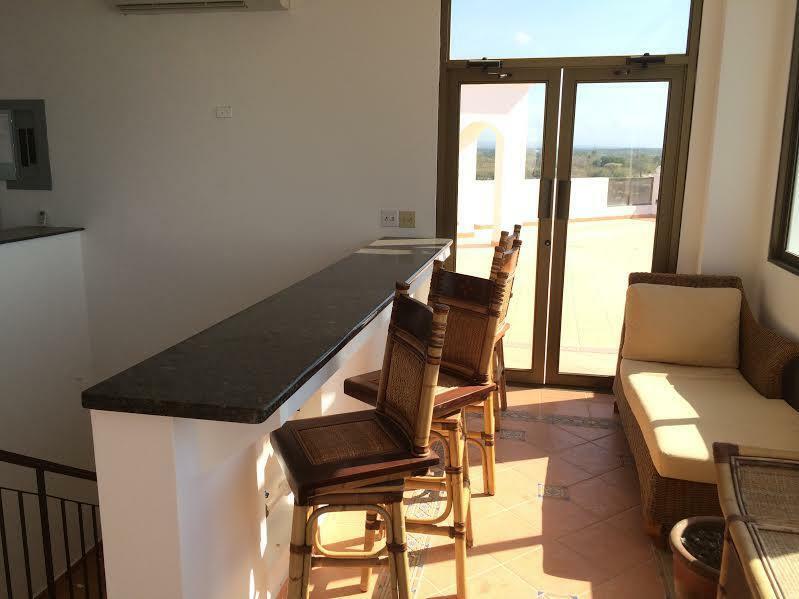 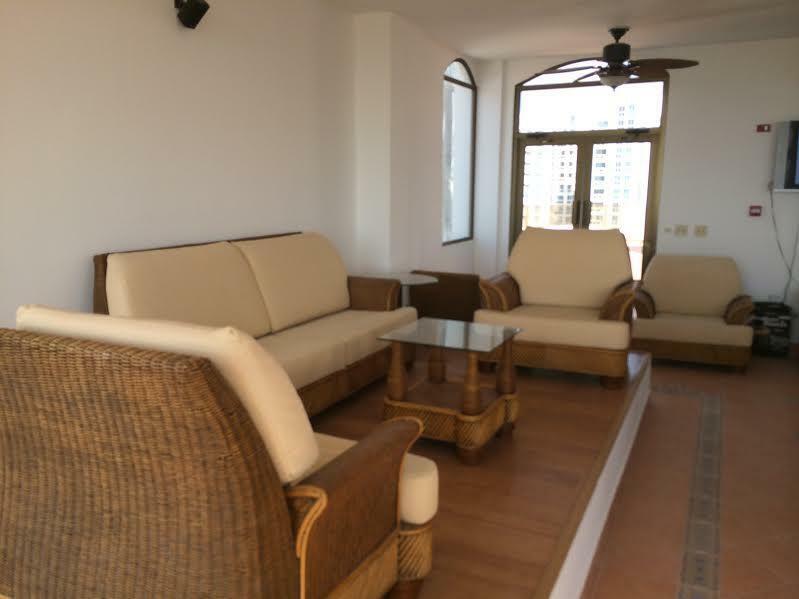 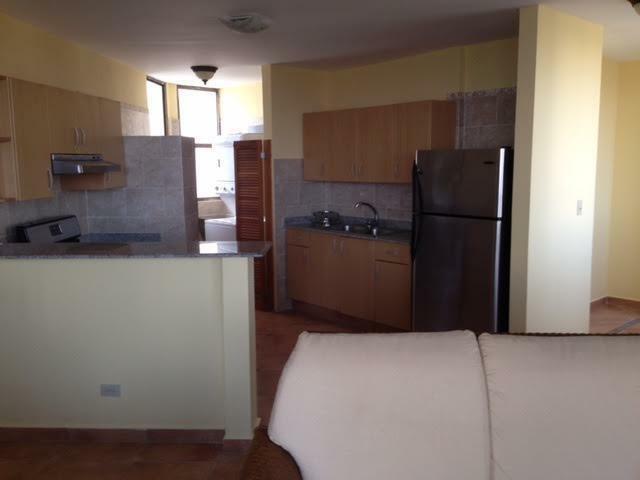 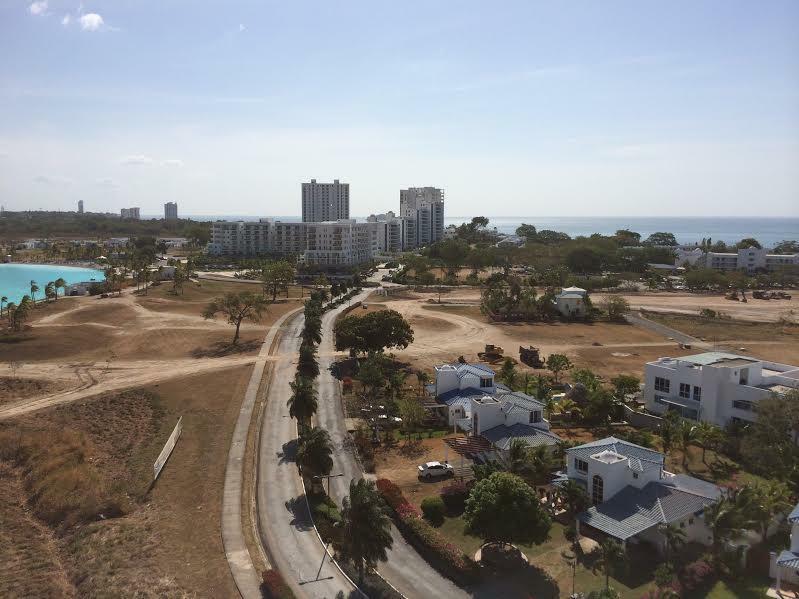 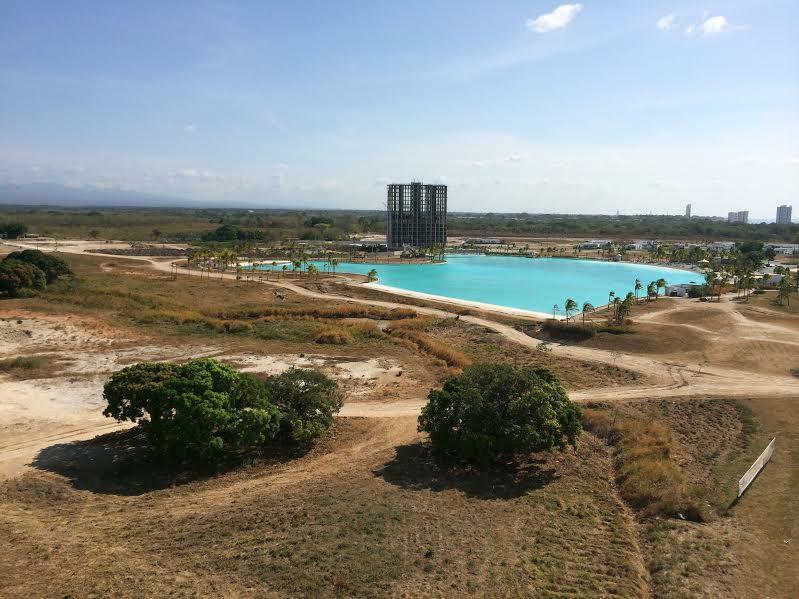 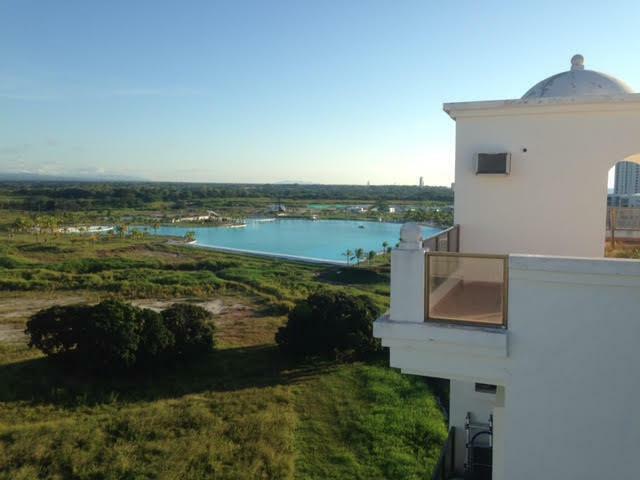 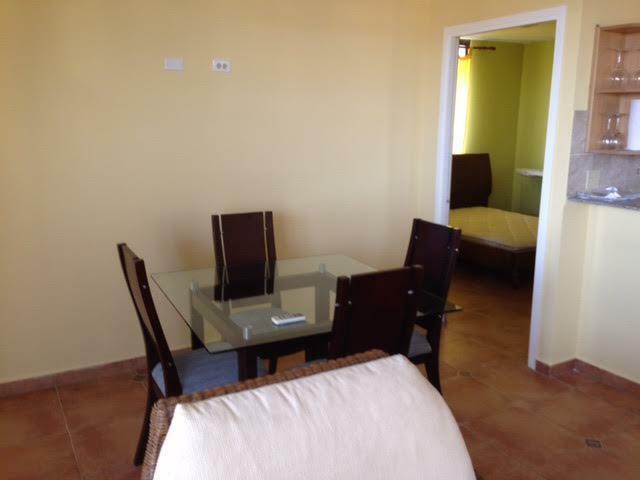 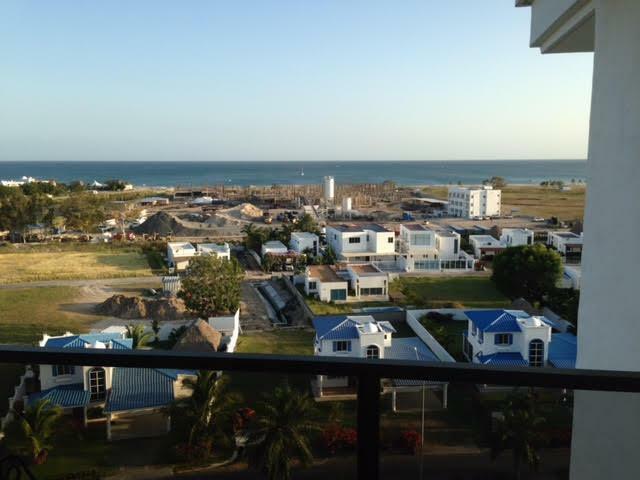 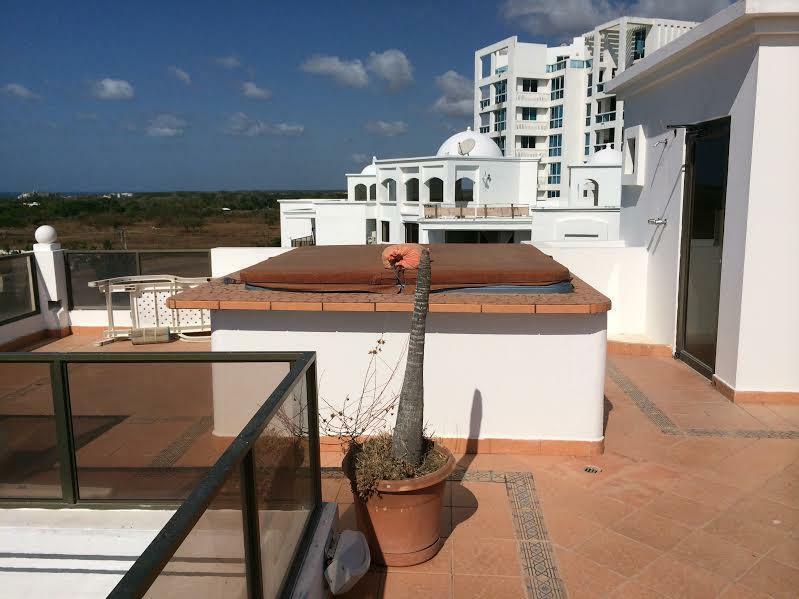 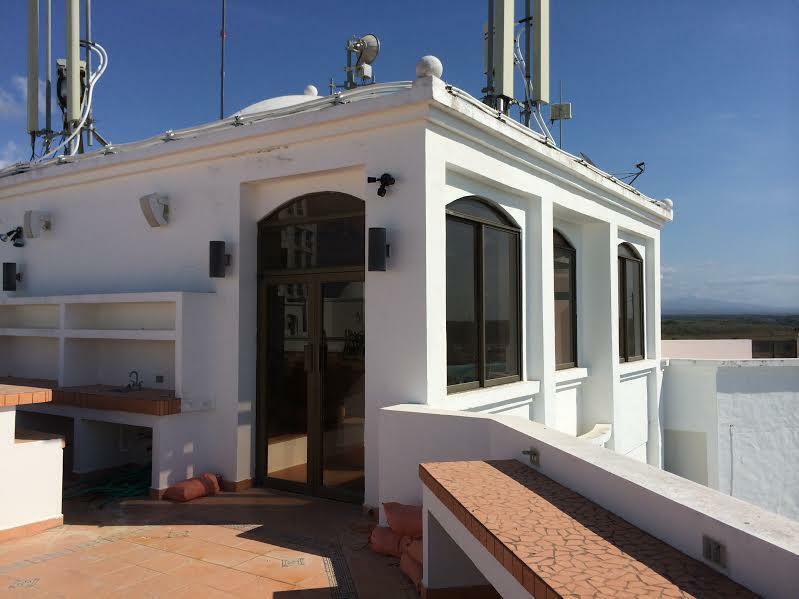 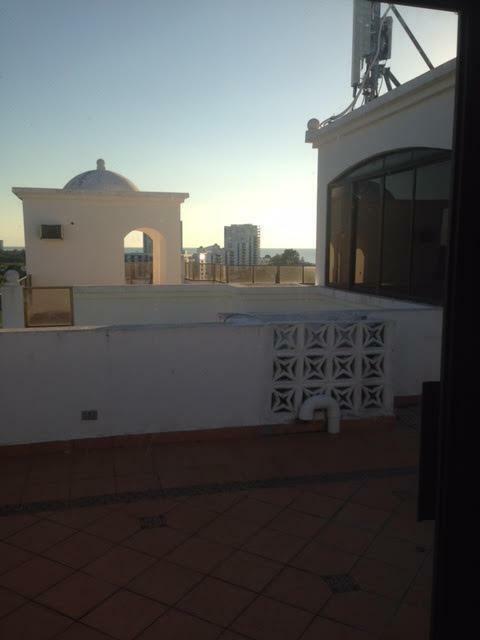 Unique offer of buying an apartment unit + a rooftop unit at Villa Azul, Playa Blanca. 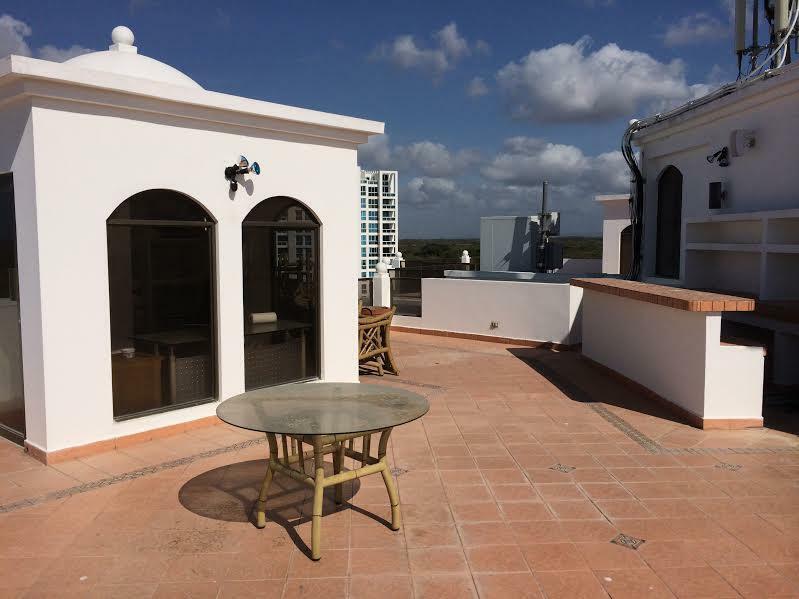 The rooftop unit receives a monthly income of $1,105 with a 5% increase every 2 years for the next 16 years from Cable and Wireless. 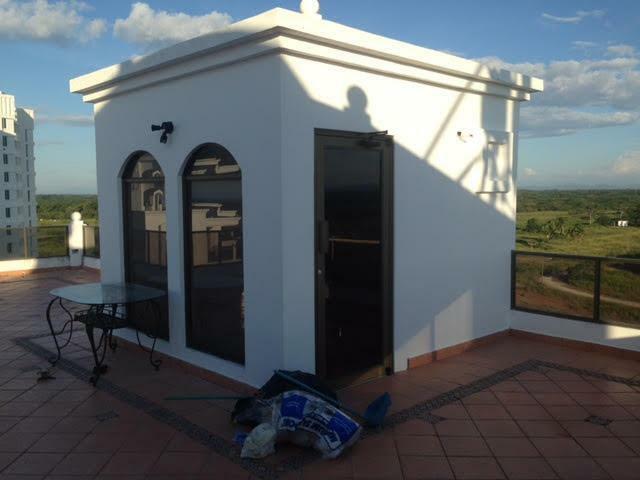 Don’t miss this opportunity and call us to get an appointment.